After traveling through Argentina for 4 months I often get asked for the best places to visit in Argentina. 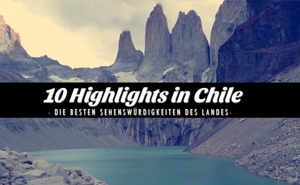 Therefore I put together this top 10 list covering the highlights from north to south and west to east of this beautiful country! [box type=”download”] Download my Argentina-eBook! I was lucky enough to travel almost the complete country from Salta in the north to Ushuaia in the very south – I hiked, learned spanish, hitchhiked, had big nights out and enjoyed great food. 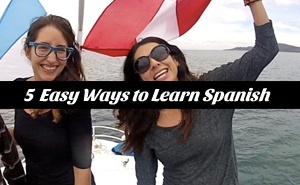 This article is part of a whole series of free guides for Backpacking in South America. 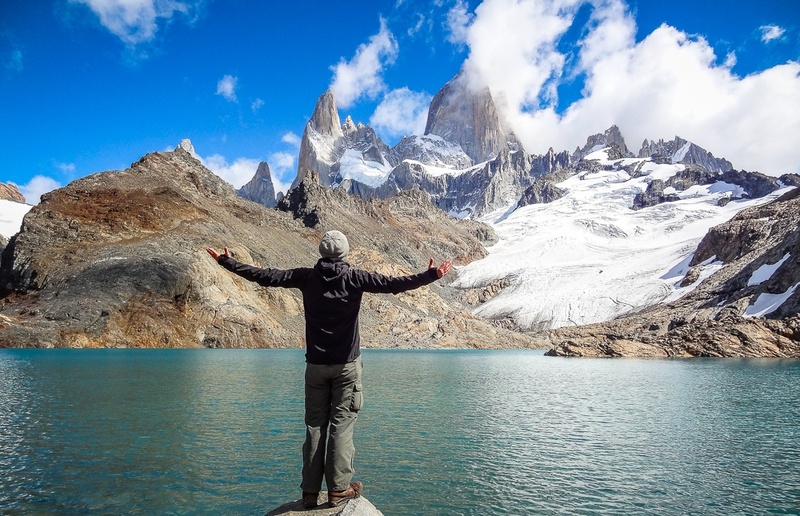 El Chaltén is the trekking capital of Argentina and is surrounded by world famous mountains (Cerro Torre & Mt Fitz Roy), glaciers and lakes. Hiking in this area is unbelievably beautiful and should be very high up on your bucket list. I also wrote a hiking guide about it. The end of the world is more beautiful than it sounds – the rough coast along the Beagle Channel is impressive, offers great outdoors and is the destination for adventure seekers (antarctica expeditions start here). Check out my photographs for more! As you know I fell in love with this little gem located at the Parana river. The great location, the warm-hearted people and the fact that there are not so many tourists are perfect conditions for a get-away from the hectic capital! The beautiful lake region around Bariloche is without any doubts one of the must places to visit in Argentina. Nowhere else you can find so much green landscape – perfect for hiking, biking or a road trip! With its glaciers patagonia made it high up on my overall list for regions to visit in South America. In the argentinean part the National Park Los Glaciares is awaiting you with the Perito Moreno. Due to the location of the glacier facing a small peninsula you're able to get up really close. Checkout the video I made! Everything comes together in the capital: history, tango, nightlife, good food, impressive architecture, great streetart…though Buenos Aires can be quite tough after a while, you shouldn't miss it! I wrote a complete Travel Guide for Buenos Aires with a lot of great recommendations. In the north of the country you should visit the Valles Calchaquíes – perfect for a day trip from Salta or even multiple day hikes! Check out the guide I wrote about the best things to do in the region of Salta & Jujuy! Argentina is famous for its red wine, the most popular one is the Malbec. Mendoza is the wine region of the country, if you visit you should go on a wine tour – also the hostels are great here (most of them have swimming pools) and the nightlife is awesome. This small Hippie-village is located to the south of Bariloche and offers a great landscape beside a very special atmosphere. If you go hiking the “Cabeza del Indio” is a nice little hike where you come to see the panorama above! 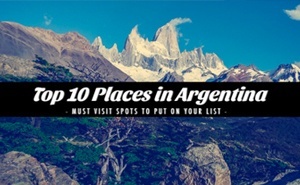 Your favorite places to visit in Argentina? Let me know in the comments which place is your favorite or if you think there is another which should be in the list! I visited most of those places back in 2012, but not all of them. I only spent 1 month in Argentina. I would definitely agree with what you wrote. I loved Bariloche. I have done really cool trek to the top of Cerro Lopez. El chalten is stunning for trekking too, tho the weather didn’t allow me to see Laguna de los tres, but I guess i have a reason now to go back there. My favorite of all though was the trek I have done on the Perito Moreno glacier. I wrote a post about it recently. btw. Great photos! I am going on a Work and Travel to New Zealand in few months, I will be doing loads of trekking there. I am also going to Zermatt, Switzerland at the end of August, I am really looking forward to it!. Those 10 places are amazing. And your pictures just prove this. Incredible mountain landscapes.